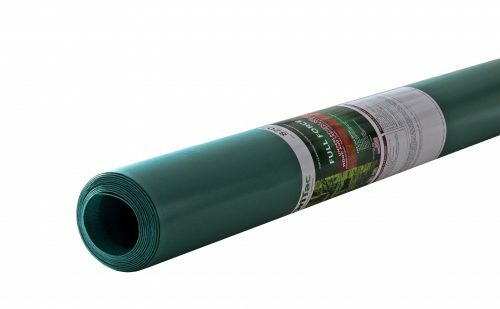 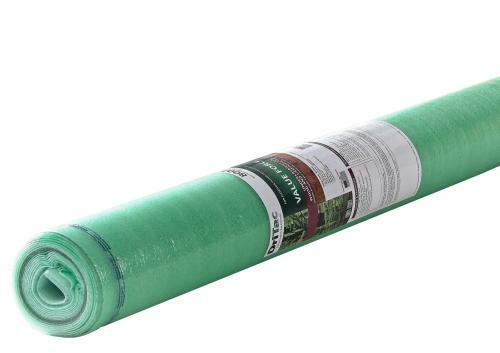 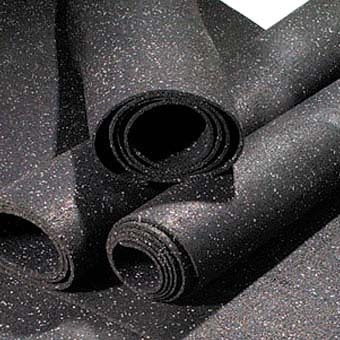 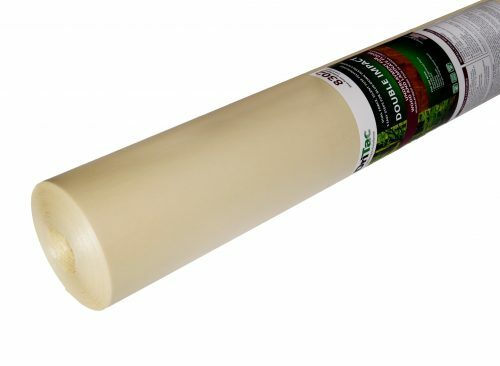 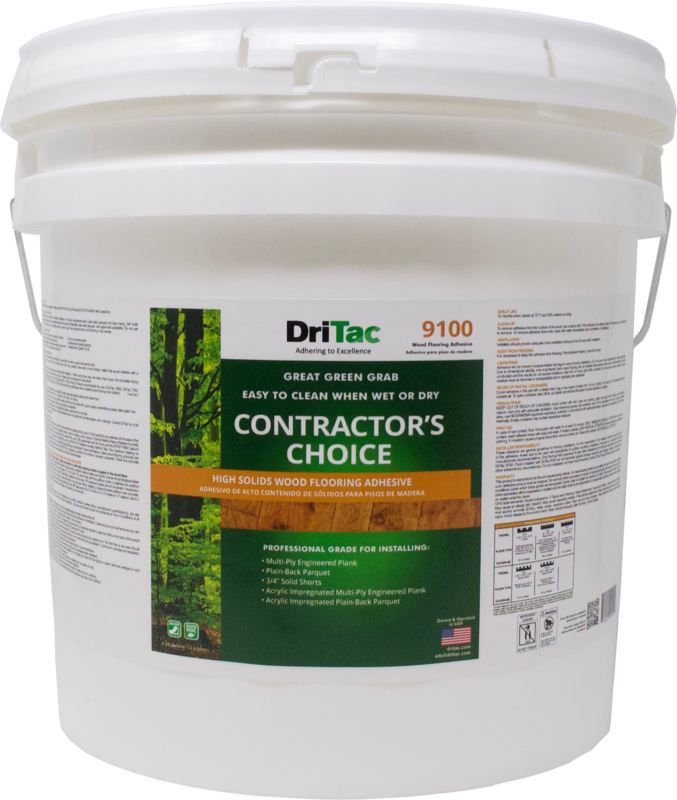 DriTac 8402 EnviroTread is a high performance 2mm rubber underlayment and acoustical barrier for successful installations of hardwood, carpet & carpet tile and ceramic tile & stone flooring. 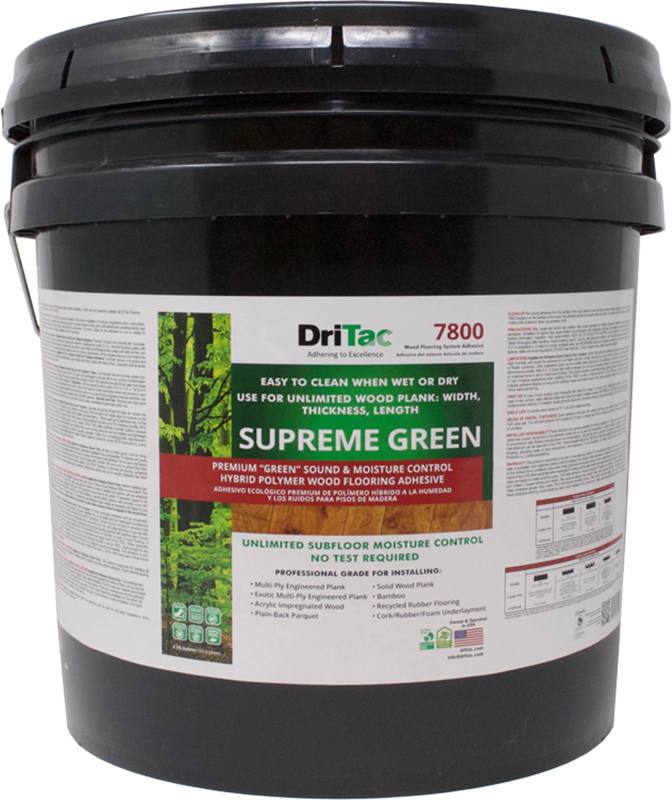 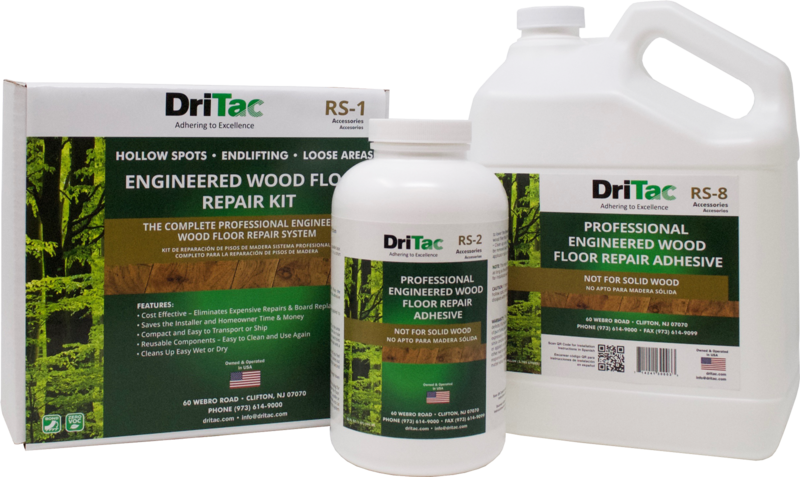 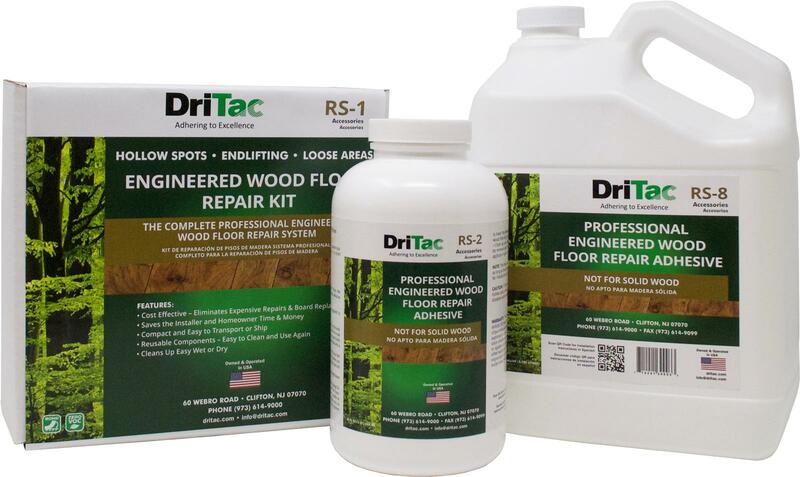 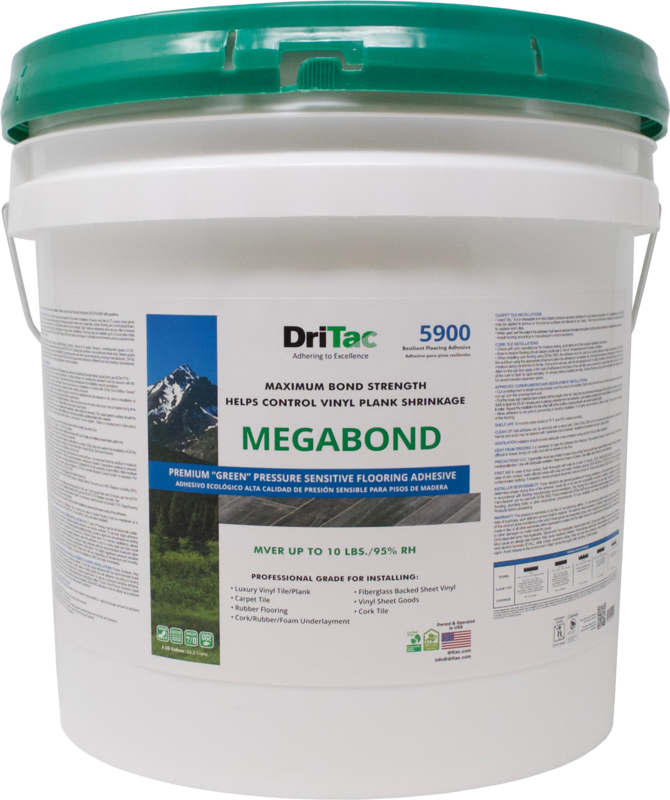 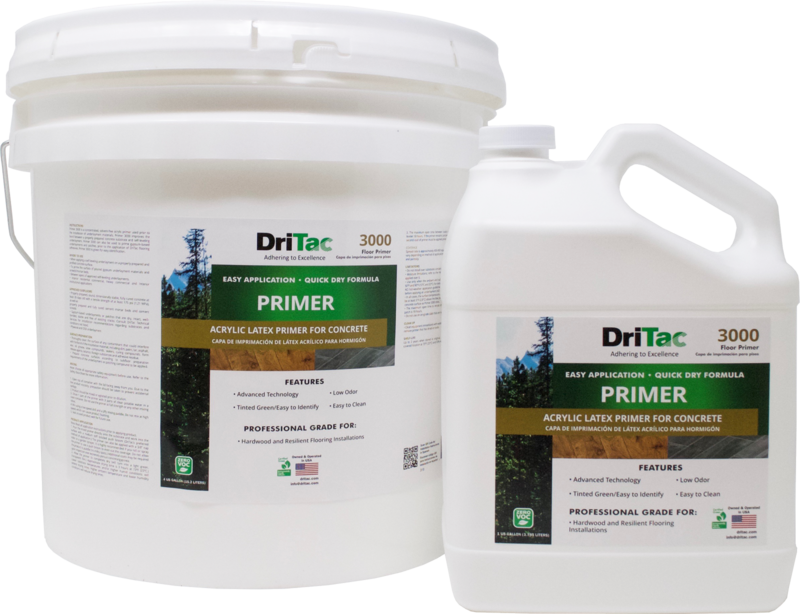 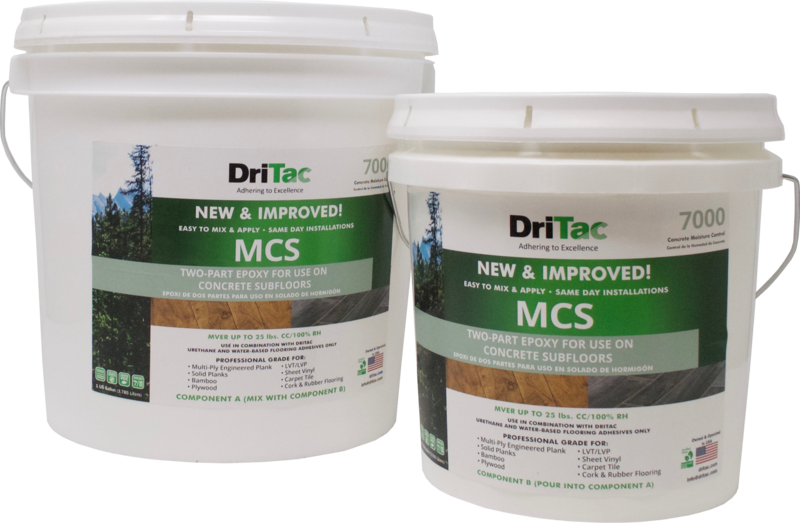 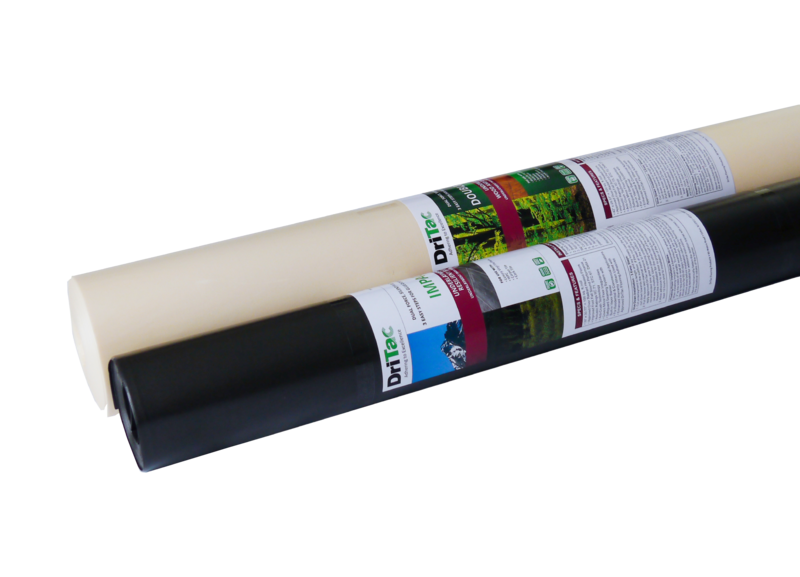 DriTac 8402 EnviroTread offers the Total Sound Reduction System (SRS) enhanced lifetime warranty when utilized in conjunction with approved DriTac flooring adhesives in ‘double-stick’ applications. 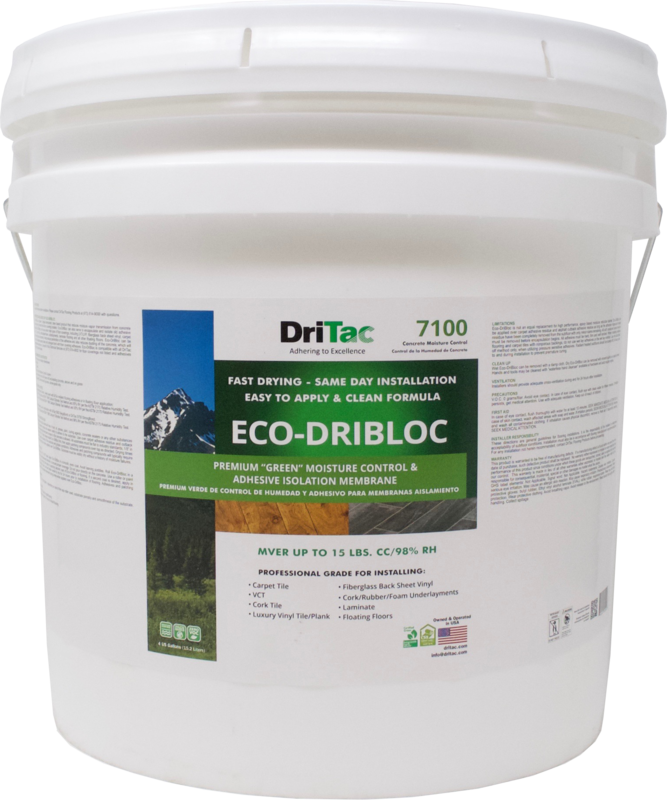 EnviroTread is made from 100% post-consumer waste, affording the green community the best sound abatement choice for their eco-friendly projects.